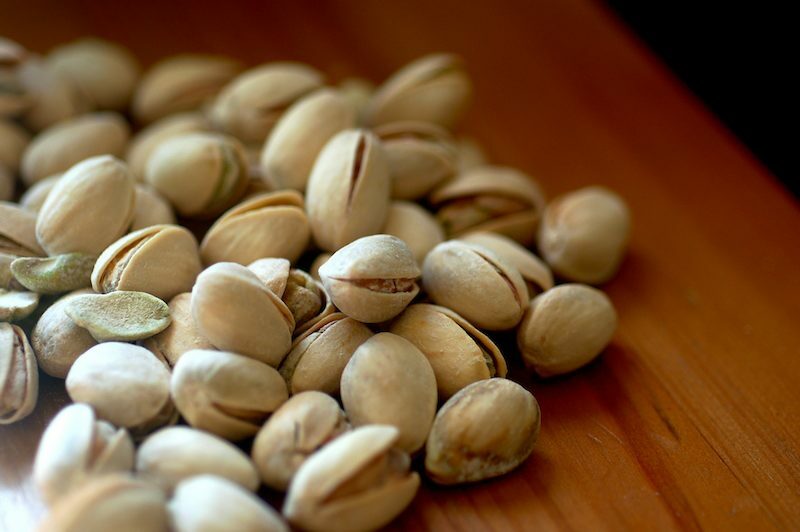 ” …carefully roasted, the fruit of the Pistacia terebinthus tree, which is much smaller than normal pistachios, could offer all the flavour of coffee, with none of the kick – as well as being significantly cheaper. Let’s be clear: there are countless maladies in want of a cure. We have climate problems. Food source problems.1 Economic problems aplenty. And for cryin’ out loud, we’re desperately close to losing Terry Pratchett to Alzheimer’s — can we please try to focus on what’s important?